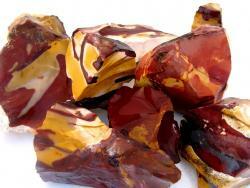 Mookaite Rock – 1 Lb (one pound) Lot. 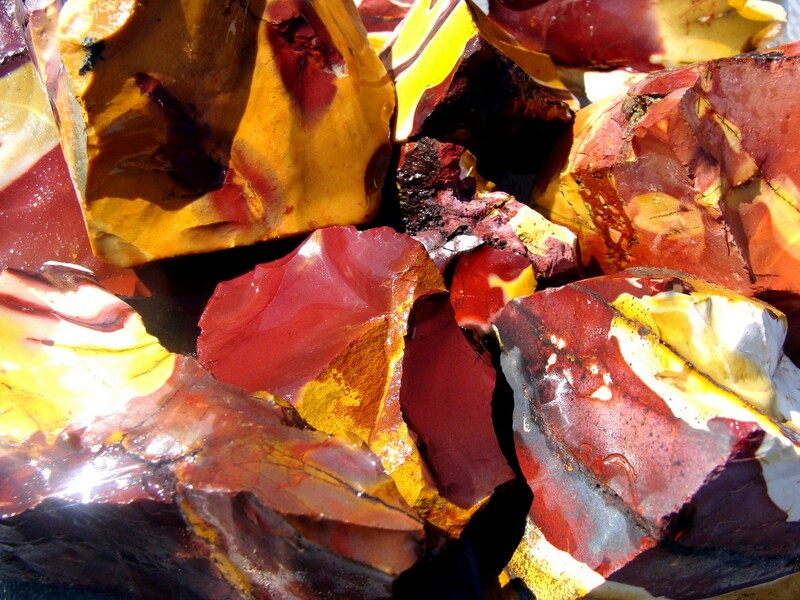 Mixed colors include Red, Gold, White, Purple, Pink, Black, Yellow. 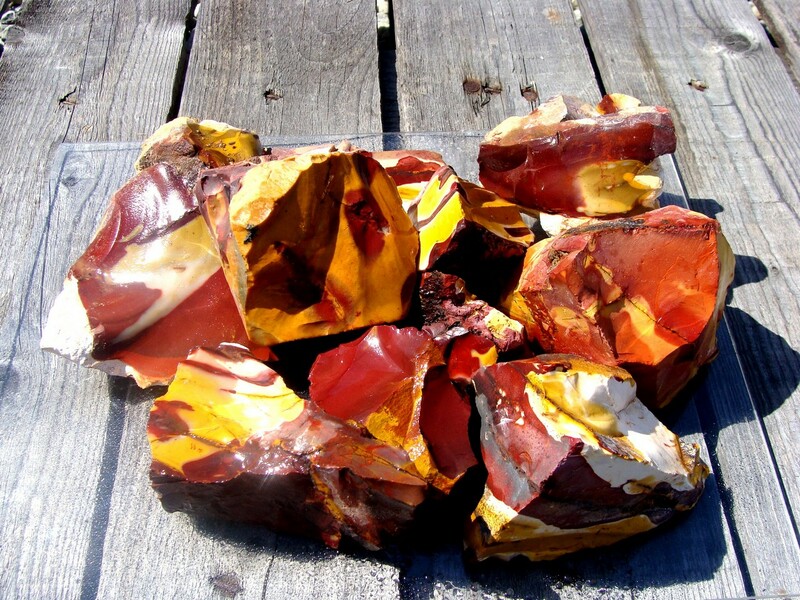 Our mookaite jasper rough is already the perfect size for tumbling, making cabochons, or jewelry. 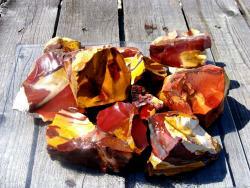 All jasper stones free of all dirt.....Why pay for dirt or sand when you can have all rocks?